In addition, the amendments will result in the ECB reducing the minimum fee for around half of the indirectly supervised banks, specifically the smallest ones, significantly easing their financial burden. 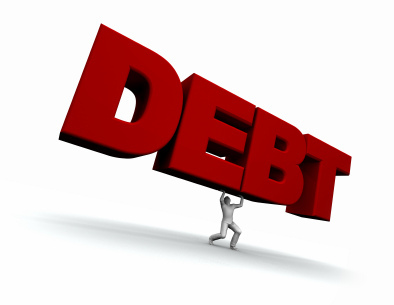 They will also simplify the fee calculation process and reduce the bureaucratic burden for the banks. 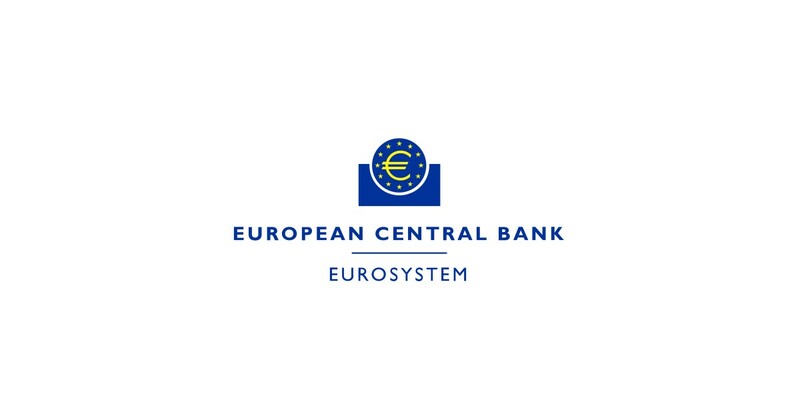 Under the proposals, the ECB will reuse supervisory data already at its disposal to calculate the fees, simplify processes for some entities relating to the verification of assets, which ultimately determine the supervisory fees, and make the fee notices available in all official languages of the European Union.